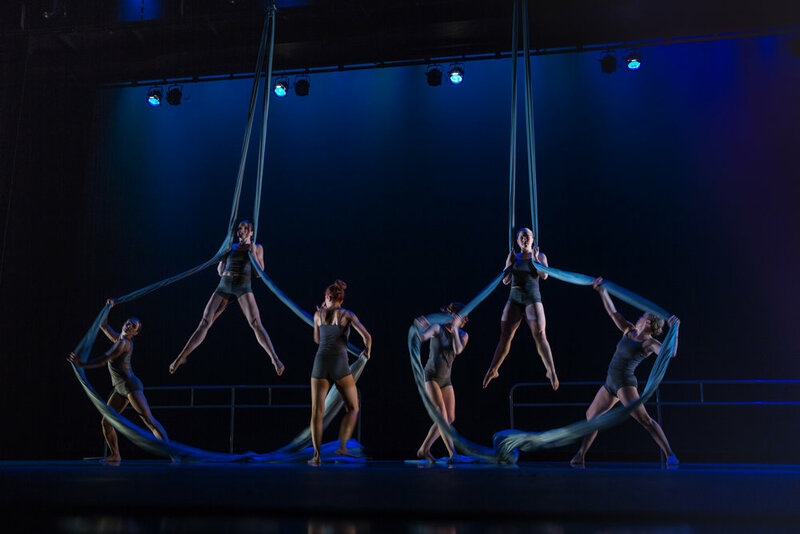 In Fall 2017, the company toured an evening-length production featuring lush new choreography and repertoire favorites for Grand Valley State University's Fall Arts Celebration. 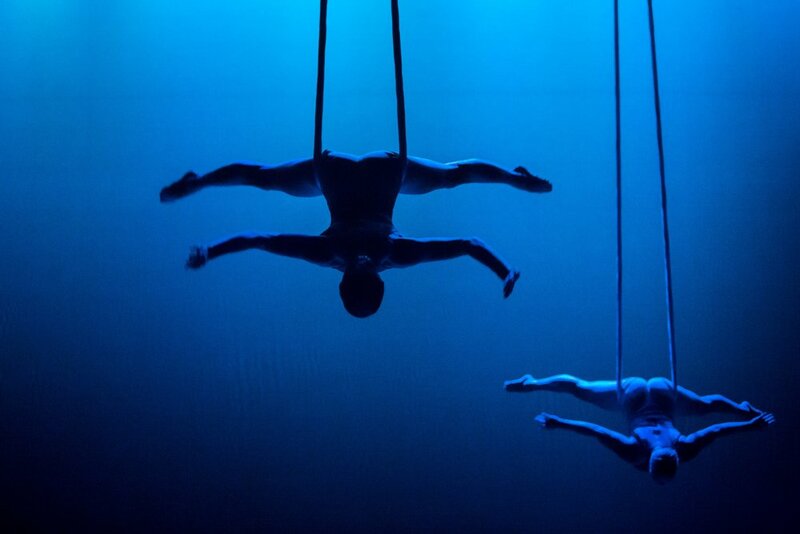 Aerial Dance Chicago is a 501(c)(3) nonprofit organization. Copyright © 1999-2019 Aerial Dance Chicago, all rights reserved.